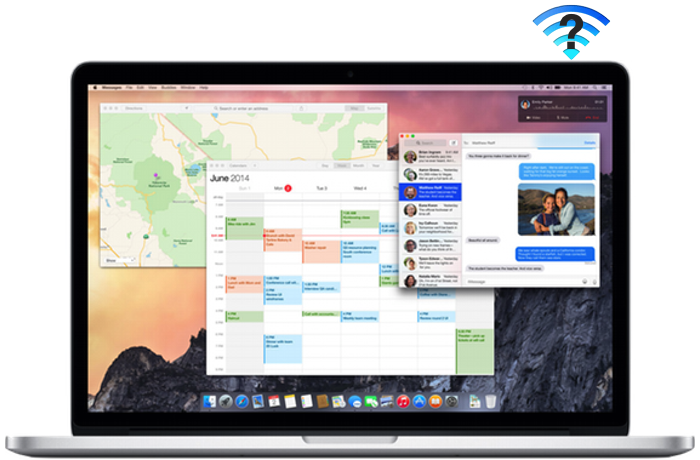 OS X Yosemiteにアップグレードした一部のMacでWi-Fiが遅くなる不具合を一時的に解消するMac用アプリ「WiFriedX」が公開。 | AAPL Ch. 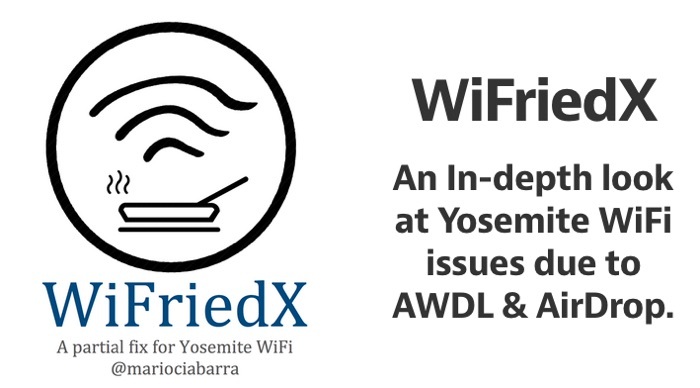 This issue with D2D/AWDL is the same root cause of the severe WiFi performance degradation affecting users on Yosemite (continues on 10.10.1). Although AirDrop was introduced in OSX Lion and used AWDL, with the release of iOS 8, perhaps there’s more sharing or just some bad new code. AirDrop and AWDL have been active since iOS 7, yet the issue seems to have suddenly appeared in iOS 8. As I detail below, there’s no way to full disable AWDL in Yosemite. 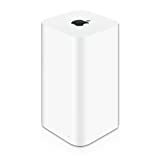 As AWDL is impacting WiFi performance and perhaps aggravating other issues, I’ve put together a small app to allow users to toggle AWDL off and on from the menu bar.